Submitting your resume to countless employers but getting nowhere? Need to create your first resume? Before you spend time digging up all the necessary resume building information take some time to scan the information below. 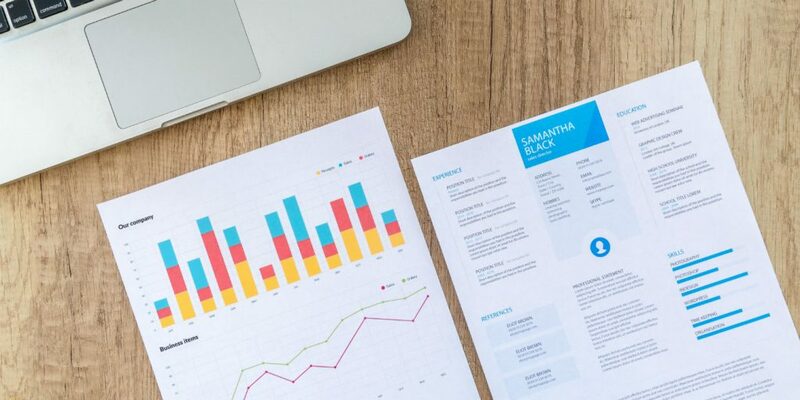 We have laid out a general resume building guide that will help you determine how to create a resume that works for you. 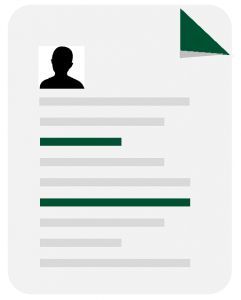 To begin, let’s take a look at the three types of resume formats. This is a traditional format that is common for a recruiter or HR professional to encounter. There aren’t any bells or whistles with this format, but it is the generally accepted type. Although this format isn’t commonly used, it is a way for experienced professionals to highlight their skills and emphasize how they’re transferrable. This format is not a good fit for most entry-level job seekers. A skills-based format does an adequate job of allowing entry-level job seekers to emphasize their skill-sets instead of experience, assuming they lack applicable or relevant experience. Most job seekers choose to follow a chronological/reverse-chronological format, which is a preferred method for most employers. Next, we’ll take a look at the specific information you can include. Write your education in reverse-chronological order with the most recently obtained degree listed first. Include your name, telephone number(s), a professional email address, and blog or website URLs. Email: A Gmail email account is preferred, as opposed to Hotmail, Yahoo, etc. A personal URL and blog can be useful if the content it contains is workplace-appropriate. When listing your employment history, there are a few standard practices that should be utilized. Try and follow as many of the points listed below so your employment history will look homogeneous. If you’re using reverse-chronological order- start with your current position. Tell a career story that reinforces your professional persona. Aim to use six bullet points to describe job responsibilities under each position you’ve held. Integrate points of the job description you’re interested in – into your resume. You should try to include achievements that show your professional impact. Include employment dates in the format Month Year – Month Year. Load this section up. Try and include any skill you possess that would be valuable to a potential employer. From soft-skills to highly technical training, showing how you can add value and productivity will increase your chances of being hired. There are three main things to keep in mind when it comes to skills. Illustrate that you have the skill set they are seeking. Illustrate that you have EXTRA skills that will complement the position you seek. Mirror the skills they’re looking for within your resume. If you have a technical background, consider adding a section for certificates, licenses, certifications, software, etc. Languages you’re fluent in (in addition to English) may be listed in a special section. Make sure to list any positions you’ve held on non-profit boards, special achievements, community projects, or organizations you’re a part of. Following these general guidelines will hopefully teach you how to create a resume that will get noticed. By taking the time to build a strong resume, you’ll likely send it to less potential employers during your next job search. If you have more questions on how to create a resume feel free to contact us with any of your questions.